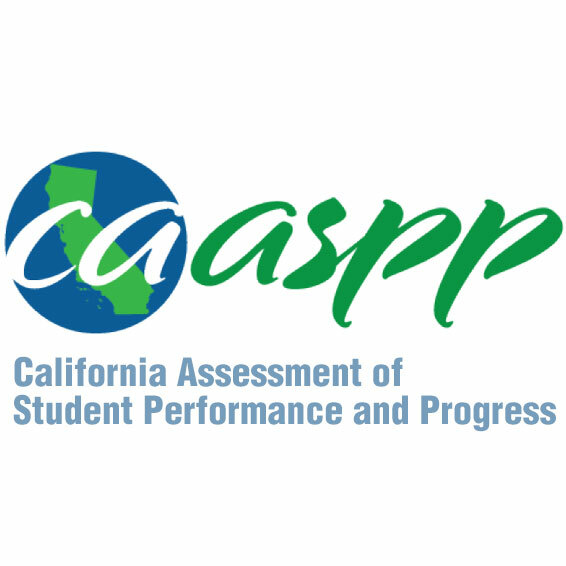 CAASPP and CAST Testing is just around the corner! A practical way to help your students prepare for the assessments is to have them take the practice tests. You don’t need a special log in, just click this link, select the appropriate grade and you will be given a choice of Math, Language Arts, and Science. Note: only 5th, 8th, and selected high school students need to take the CAST (Science) assessment.